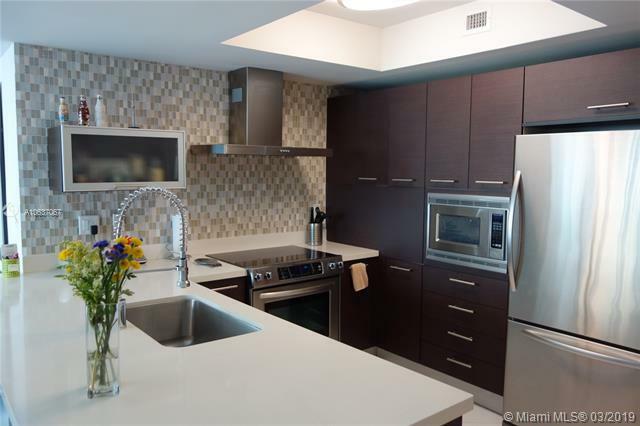 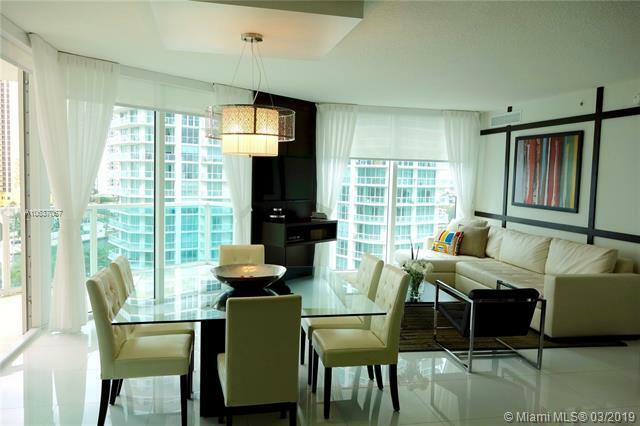 Spectacular unit in luxury St. Tropez condo with beautiful views of the ocean and intracoastal. 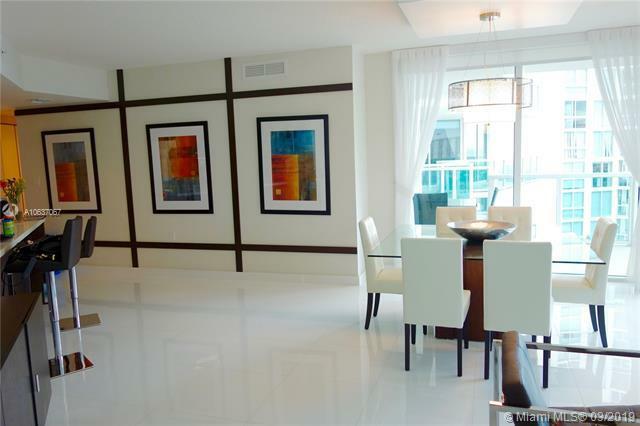 Floor to ceiling windows, ceramic living room floor, fully upgraded kitchen, and marble floored bathroom. 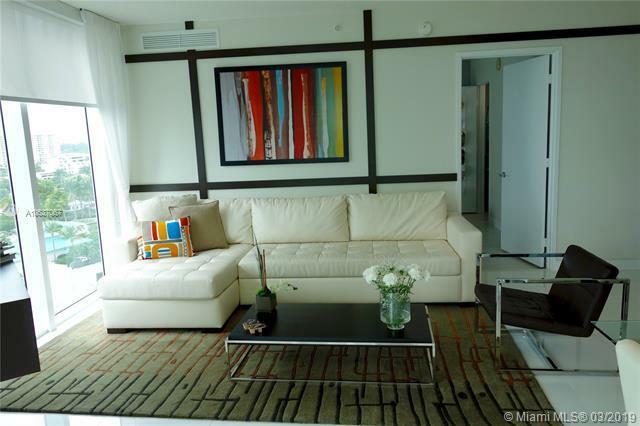 World-class amenities including fitness room, swimming pool, clubhouse, and beach house.